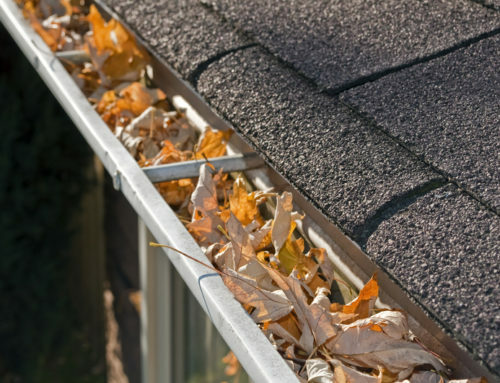 Your roof protected you from snow, ice, and winds this winter. For months, it tirelessly did its job. 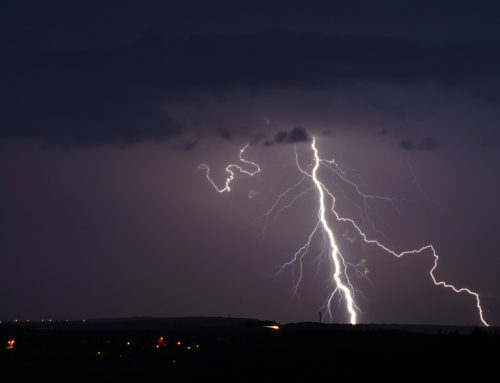 Changing weather can have huge impacts on your roof. 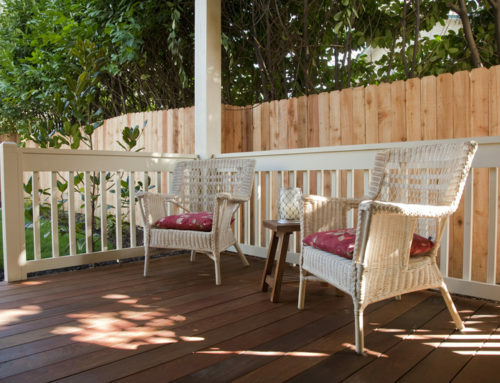 Along with the much-anticipated spring weather comes a huge list of household repairs. Roof maintenance might be less obvious than other spring cleaning chores, but it is important for every homeowner. Winter weather causes a number of damages to roofs. Ice dams, snow piles, and puddles can damage your shingles and roof. 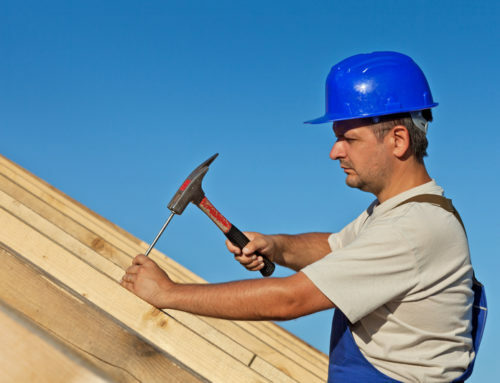 To check for roof damages, you’ll need a professional inspection. You may see curled or cracked shingles from the ground, but you won’t be able to see damaged flashing, dented eaves or other concerns. Water leaks into the attic can also cause serious problems. A thorough inspection will find any possible issue. Our inspectors will check for any minor repairs and let you know if more major work is needed. 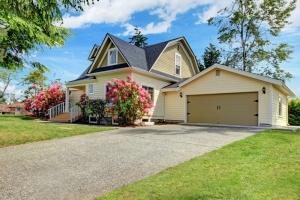 Tree branches that come close to the roof might need to be removed, and we will help you decide which areas need work. 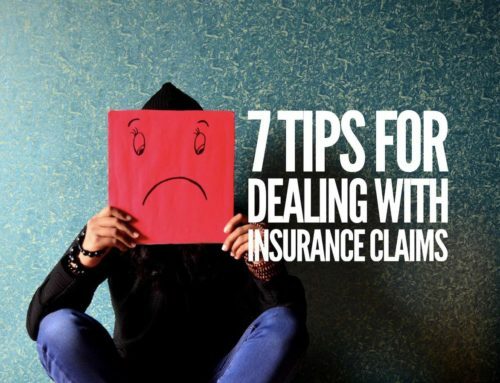 Severe winter weather has passed and you should address damages quickly. Milder temperatures mean that work will be completed faster. There are no extreme heat waves to damage materials or delay work. Completing repairs in the spring gives your roof several months to settle before another cold winter. As you’re making your spring cleaning to-do list, add “schedule a roof inspection”. Call Christian Brothers Roofing at (816) 453-7663 to schedule an inspection and cross that off your list!